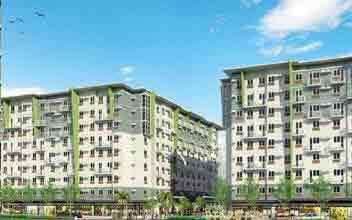 Developer Name : NobleLand Ventures Inc. 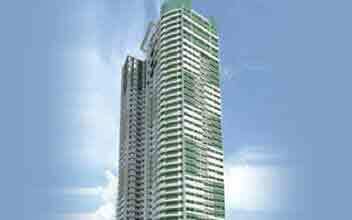 The Exchange Regency Condos offer you the best Skyloft living experience, unlike no other. 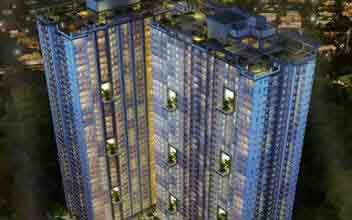 Live a completely peaceful and quiet life amidst the bustling city life and traffic. 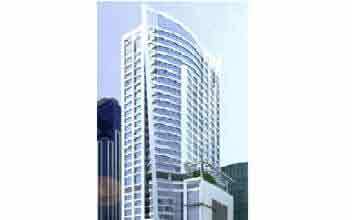 No one ever imagined it possible, until the arrival of the Exchange Regency condos. 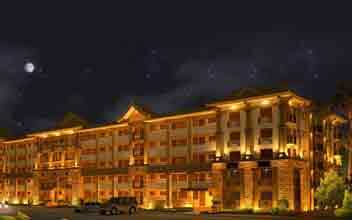 Nobleland Ventures Incorporated is the mind behind the development of the Exchange Regency. 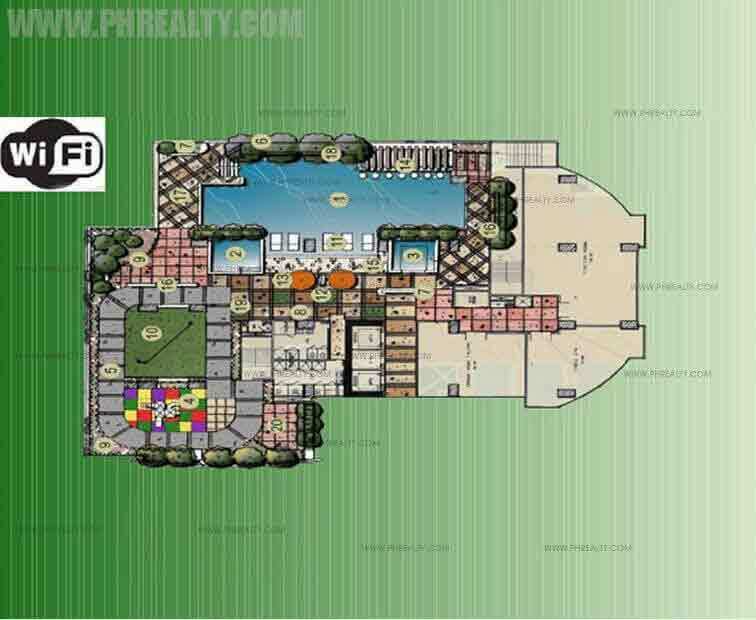 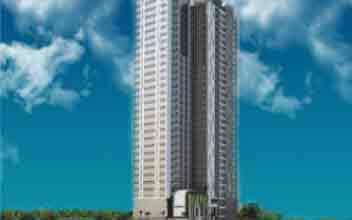 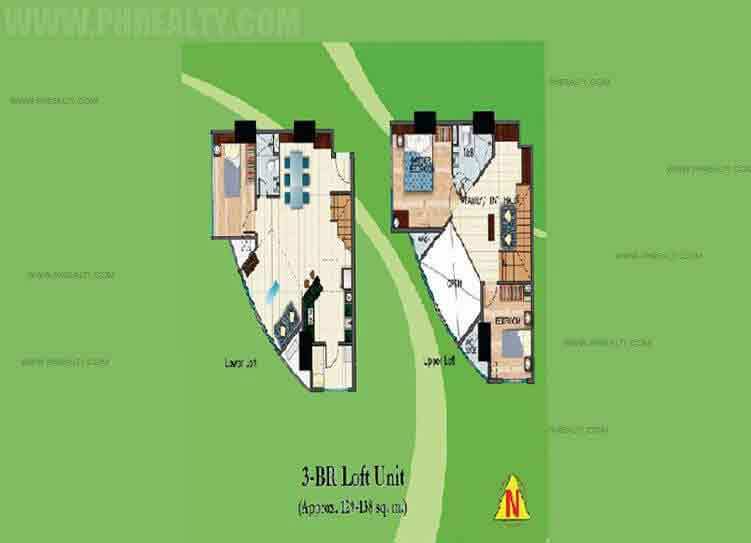 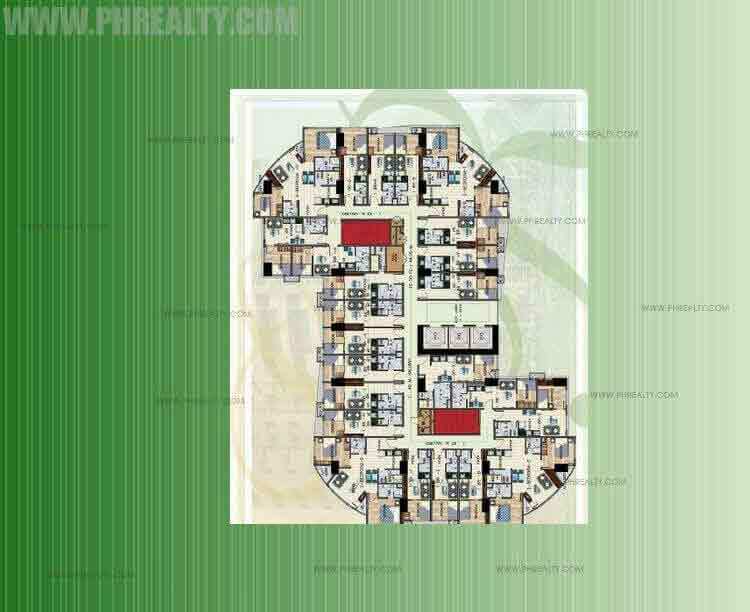 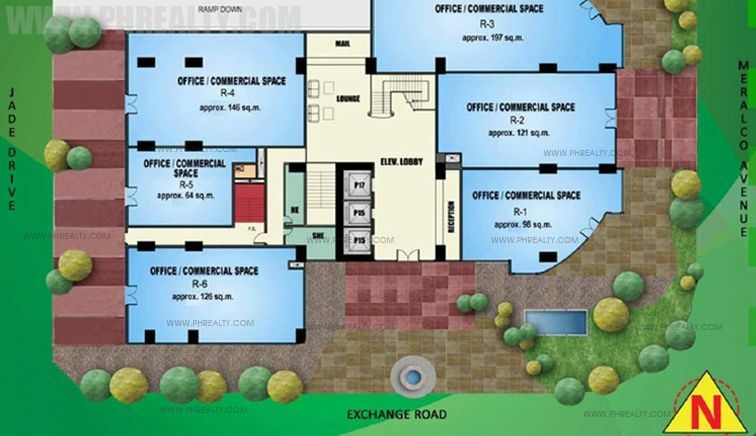 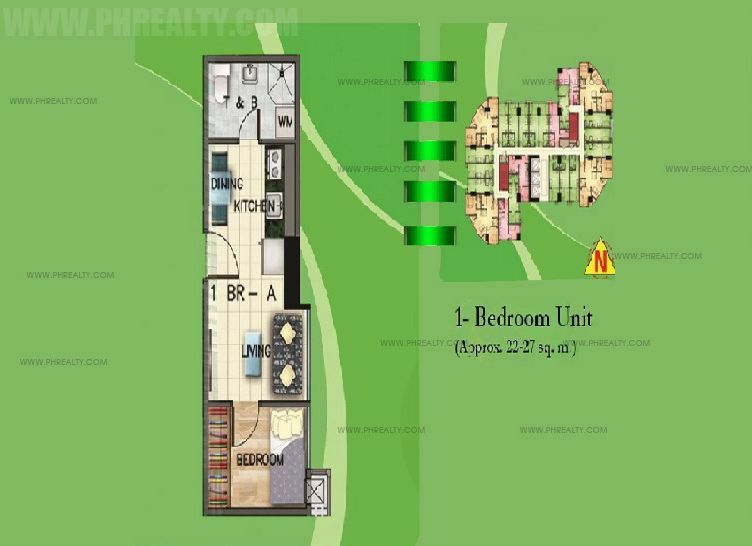 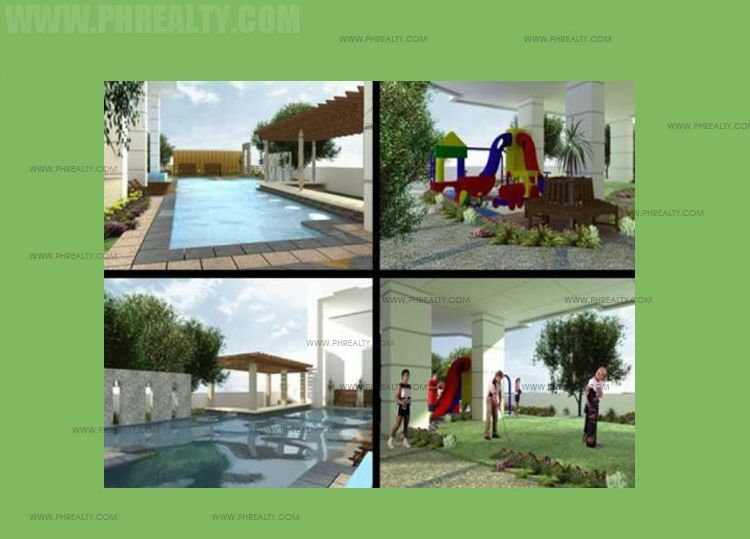 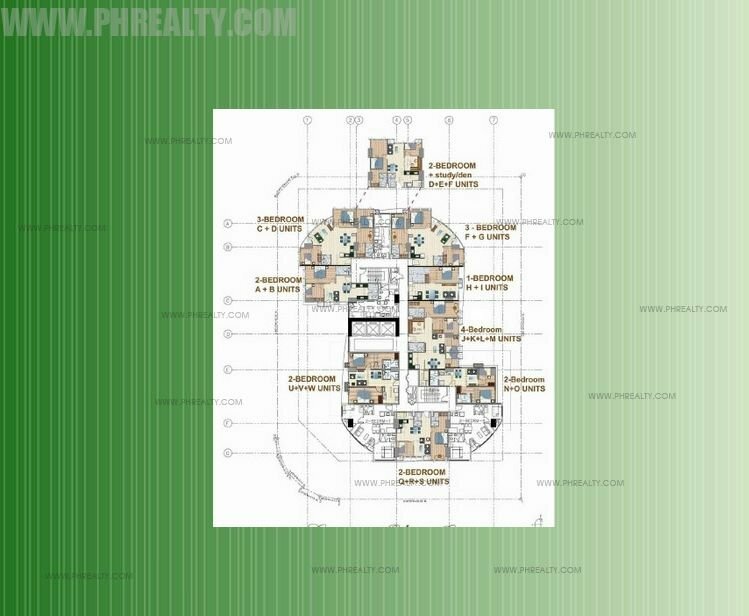 It is premier development of some of the best residential condo units in the city of Pasig. 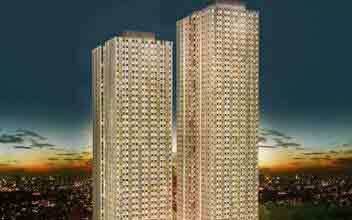 It is a 42 storeys residential complex. 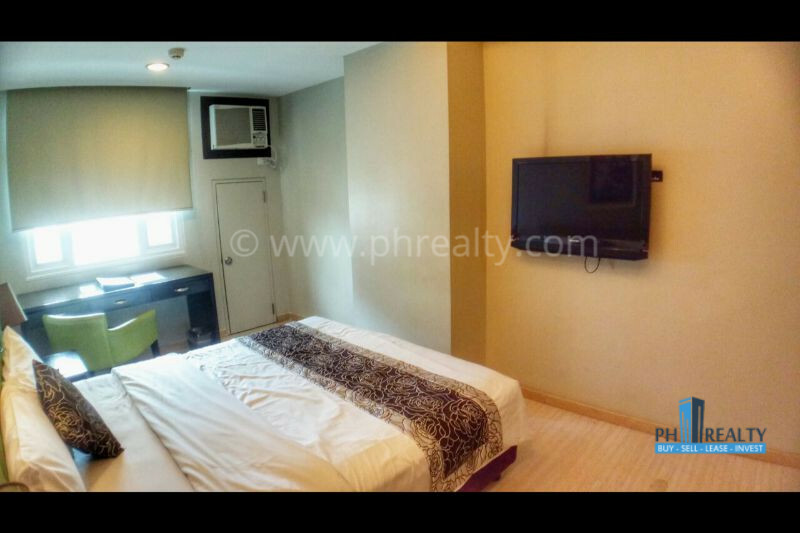 You will find that the Exchange Regency is mixture of residential flats, residential lofts, and commercial establishments as well. 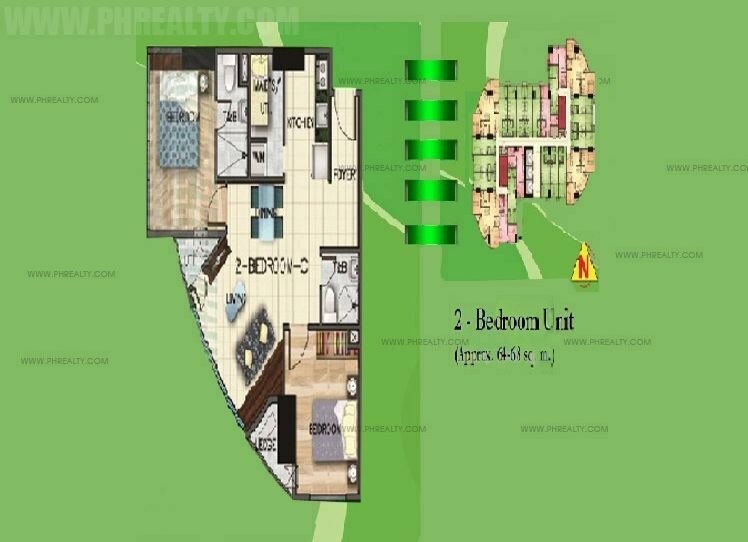 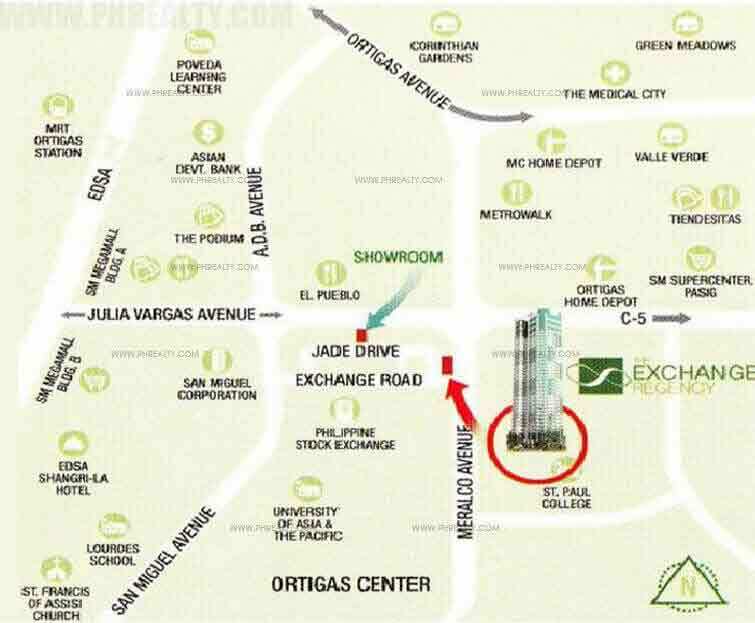 It occupies a prime location at a convergence point of 3 roads which are the Exchange road, Jade drive, and Meralco Ave. it is much loved for its structural designs, comfort and style. 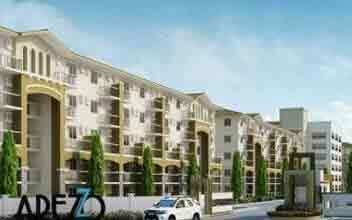 They lay prime importance in giving their residents fort, security and best essentials for living. 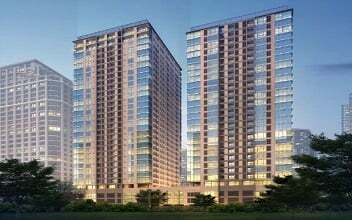 Another special feature of the Exchange Regency is that it is environmentally efficient and it is equipped with natural ventilation facilities as well as natural lighting facilities. 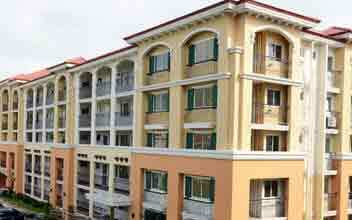 The Exchange Regency condos in the complex are all high energy conservative. 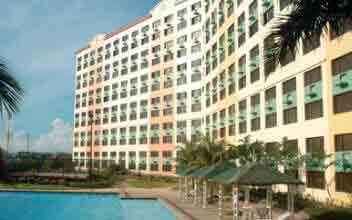 Enjoy the perfect relaxed and comfortable lifestyles at the Exchange Regency condos. 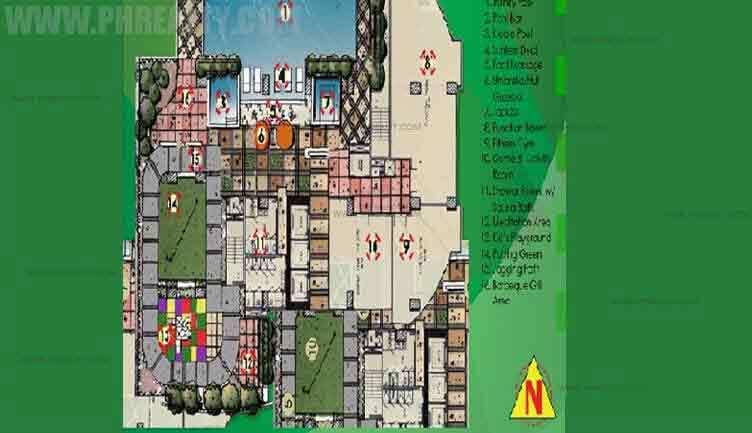 The complex is equipped with pools for adults and kids, Jacuzzi, sauna, health walk, jogging walk, sunken deck, playground, barbeque area, Library lounge, meditation center and many more. 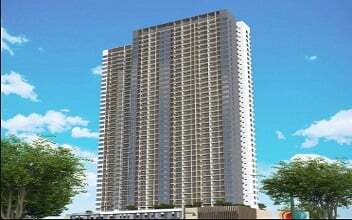 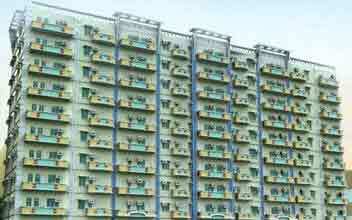 The size for each residential condo ranges from 24 – 127 sqm. 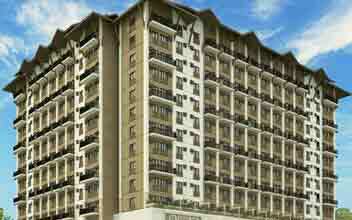 The price of the residential condos at the Exchange Regency is Php 2.5 M – 17.4 M.
Condominium Studio Unit, 1BR and 2BR.